Not that you want to brag about being the best daughter or son-in-law but giving her a present is a way to show how you love and appreciate her for being the woman that she is, and also trying to impress her would never be a bad thing. 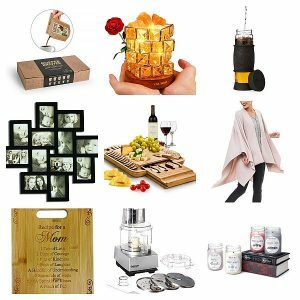 You can opt for the pricey gifts or keep it really simple, all I know is you can count on us when it comes to gifts for your lovely mother-in-law. We’ve created this gift guide to help you out in picking the most pertinent MIL present. These presents will fit any season and occasion, because all in all, the things that she can use would be your best bet when buying a gift. So keep on browsing this list to find your ultimate gift! 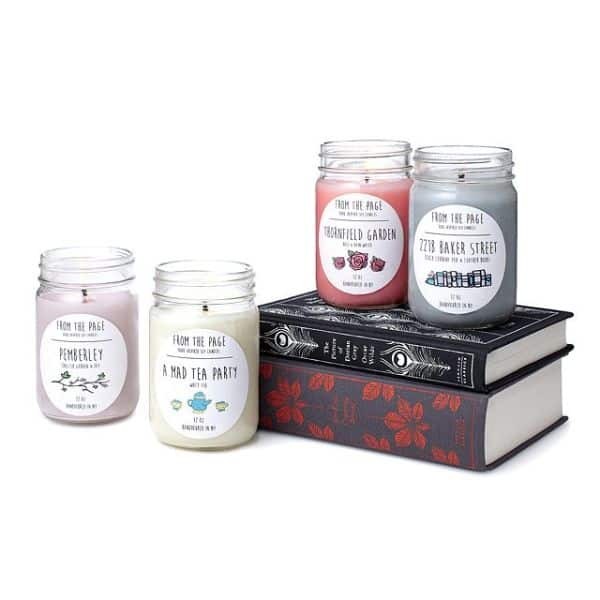 If she is fond of literary classics then chances are, she’s got an entire book collection of them, so instead of giving her a hardcover, get this scented candle. Each candle has a different scent and was named after the famous locations like the 221B Baker street in Sherlock Holmes. These custom blend fragrances can take her into a world of imagination. If she enjoys her weeknights with ricotta, cheddar and other bite-sized appetizer with a wine glass on the side, then this has to be the gift that you should be wrapping for the MIL that you love. 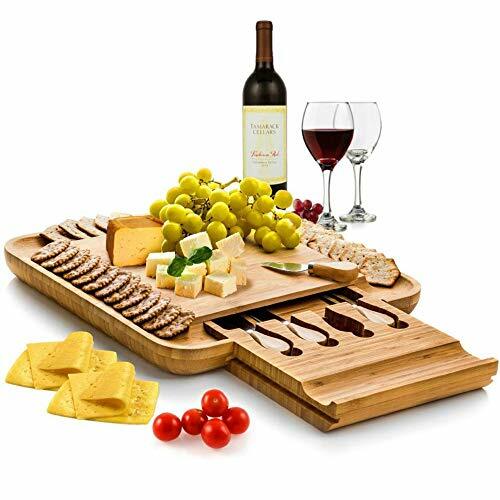 This is elegant and functional, best for entertaining or even when she indulges on a movie night. 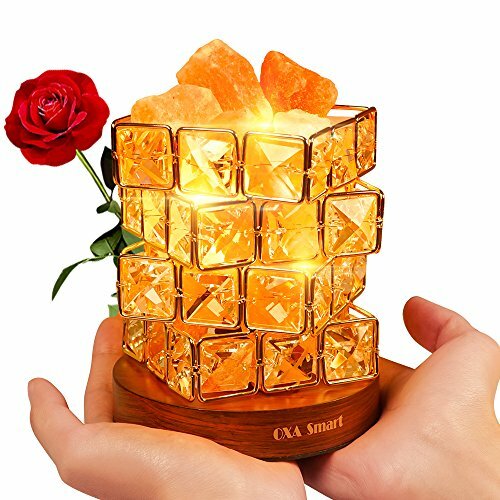 This is more than just a lamp, the himalayan salt in this do wonders for a person’s overall health. It doesn’t only light up the night, it can also lighten up the mood and energy of the person. And when it comes to being stress-free, that’s is one of the things we want for our mother-in-law. 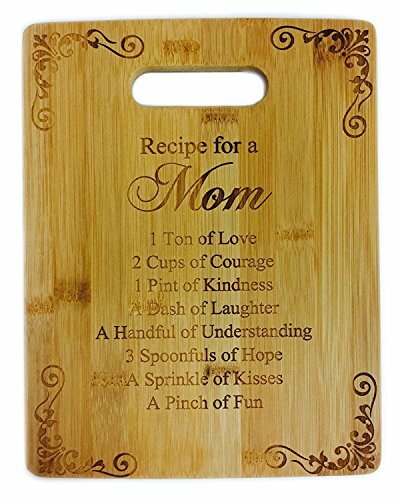 A sweet and thoughtful gift for your loving mother-in-law, she will surely be touched by your efforts to come up with a cutting board that will make her feel special. So whenever she does her cooking, she will be reminded of your love. 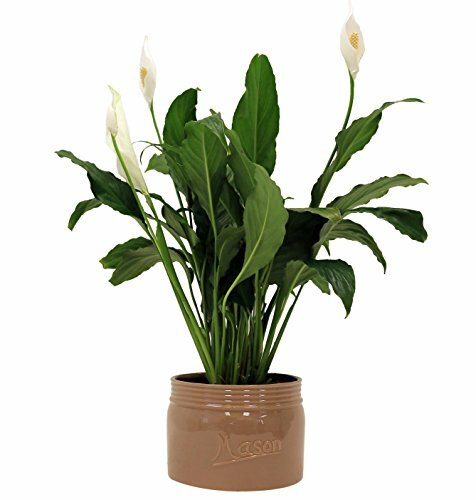 This is an ideal indoor plant that doesn’t need a lot of maintenance, it produces a calla-like flower that pleases the eyes. They say that plants improves our mood and minimizes stress, and if your MIL likes home gardening then this is the one that you have to add on your list. Impress your mom-in-law with this dependable tea tumbler, great for people who are on-the-go and who are self-proclaimed tea lover who enjoys a cuppa at random times of the day. 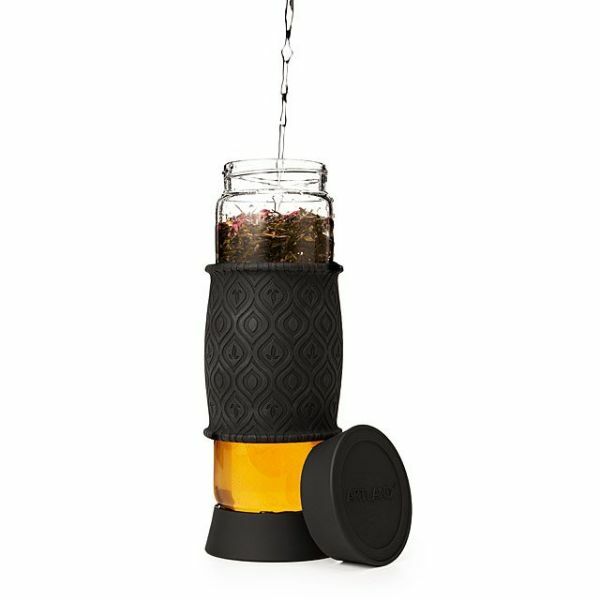 It has a built-in glass filter which makes it easy for them to just brew a tea bag or loose leaf, hot or cold. When there is tea, there should also be some cookies! 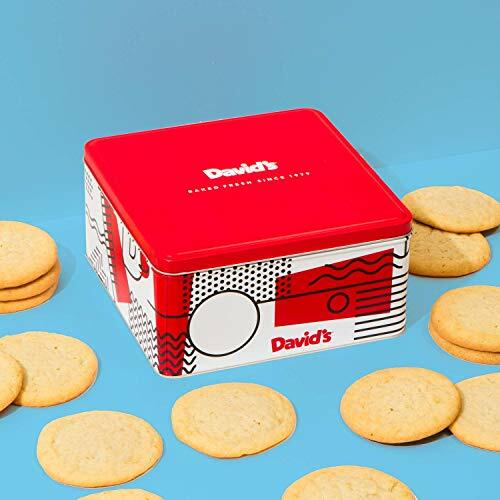 Opt for something sweet and she may give you the sweetest smile, these cookies are baked the same day they’re shipped, so freshness is guaranteed! 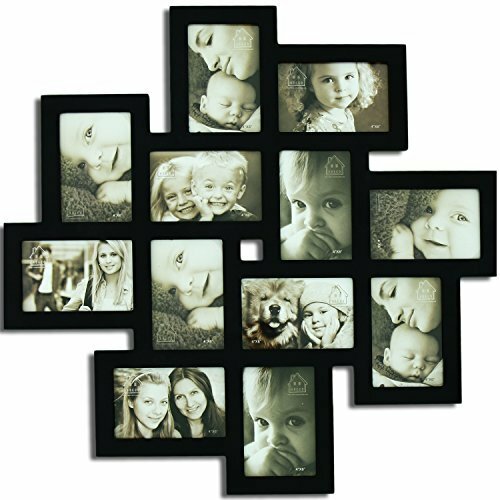 With a unique puzzle layout, give this hanging photo wall decor to your mother-in-law so that she can look at those memories when she feels a little nostalgic. She can hang it in her bedroom or anywhere in her home, and she can decorate and design it the way she wanted to, it’ll surely bring out the creative skills you haven’t known. This arm candy may seem simple but that’s what we love about it. Give your MIL an elegant piece of jewel that speaks for itself, just like this Kate Spade bangle with engraving because she really has a heart of gold. 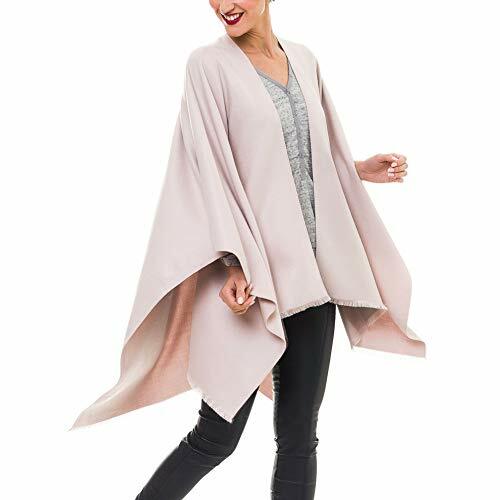 A stylish and classy poncho to keep her warm during the cold months, this cardigan has detailed workmanship with carefully stitched edges and made of 100% high quality premium bamboo viscose. That’s giving the best to your one and only MIL. 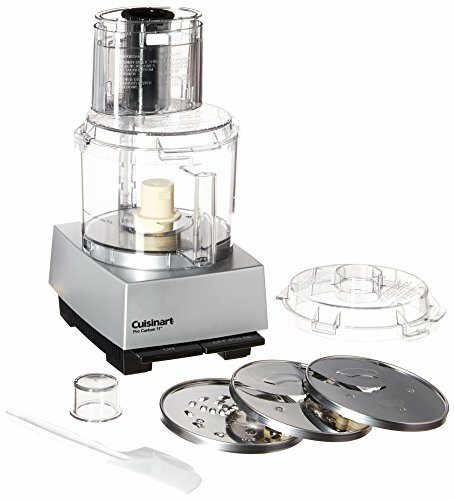 A reliable assistant in the kitchen, this food processor will make food preparation such a breeze, and we are sure that your mother-in-law will love it. If she’s the queen in the kitchen then she deserves to have a sidekick that will cut all the veggies in one switch! Each bar is loaded with cocoa and shea butter, organic coconut oil, beeswax, and scented essential oils that promote relaxation and balanced moods. But what makes them unique from the usual bottled lotion that we get from the grocery stores is the fact that they are in a solid form inside tin cans. Your mom-in-law can just shove it in her purse and use it whenever she wants or have it on her bedside table just before she takes her good night sleep. 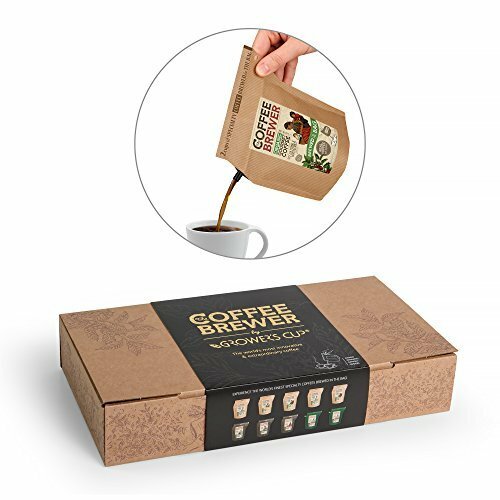 If she’s a coffee lover, then give her this box of coffee that has different types of caffeine from different parts of the world. And what’s atypical with this one is that it has its own coffee brewer, just open and brew and pour it straight from the bag. 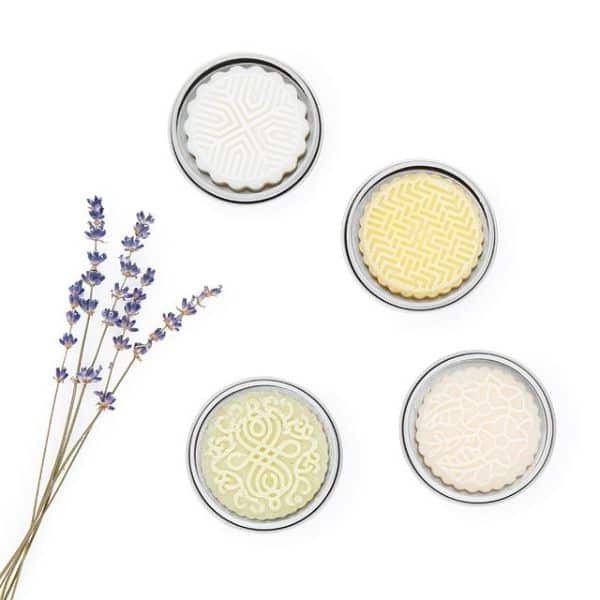 This complete spa gift set will make her have a luxurious spa treatment at home. She’ll absolutely love the cherry blossom fragrance that will evoke the feeling of being refreshed and glamorous. Especially when she’s very particular with scents, its cherry blossom scent will never let you down. Let’s be more technically advanced and impress her with your pragmatic mind, this vacuum cleaner may be small but it does the biggest household chore, cleaning! 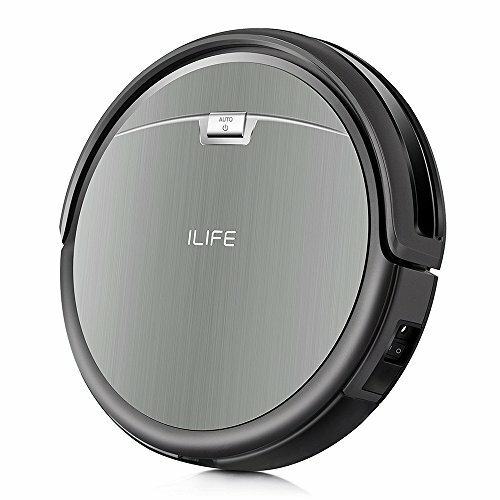 It has a strong suction that provides concentrated cleaning, MIL would just have to schedule it and the recharge it after. Now she can have a breezy life! Gifting your parents may be an effortless duty because you can be confident that they will love whatever you give them, but when it comes to your mother-in-law you always have to bring your A-game. Of course, you want to please your parents as much as you want to please your MIL, but you may know your parents too well and your MIL may be a hard person to read. But then again, you have to do your research and know her a little bit more, your better half may be of help when it comes to choosing the appropriate present. But as I always say, gifting shouldn’t feel like a responsibility but a gesture of love and appreciation to the one who’ll receive your lovely gift. We hope you liked this gift guide but I have to go now, see you next time, I’ll bond with my mom-in-law now.